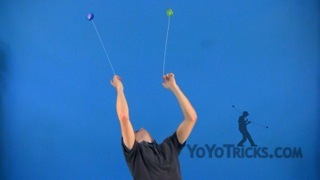 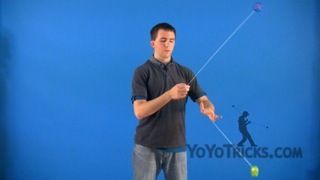 The Sleeper, trick #1 of the 1A String Trick Ladder of the Yoyo Sport Ladder. 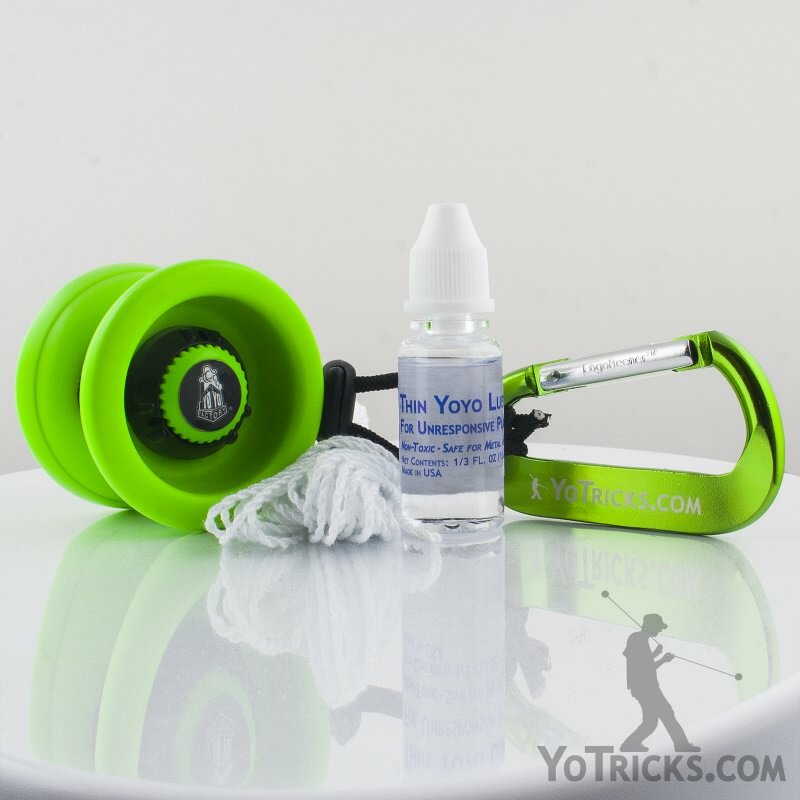 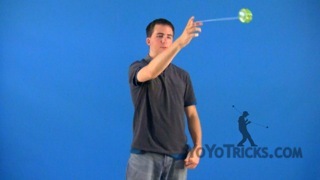 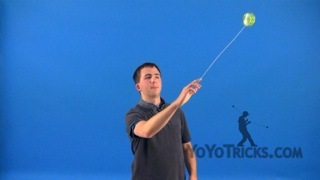 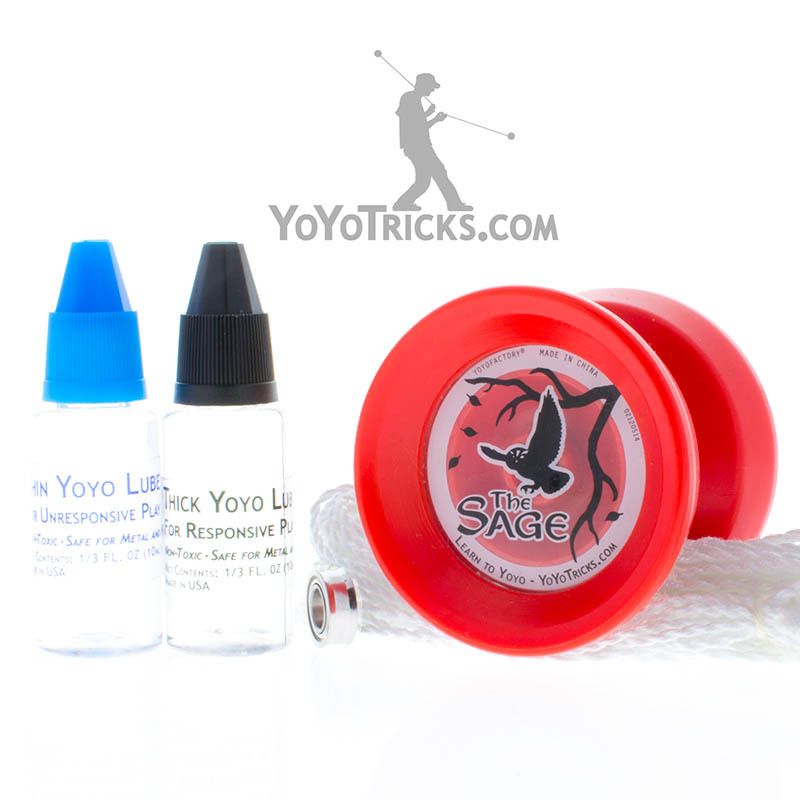 Learn the Sleeper Yoyo Trick Here. 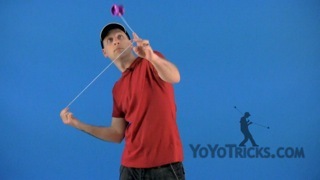 1A #1 The Sleeper Yoyo TrickThis is trick #1 of the 1A Yoyo Trick Ladder. 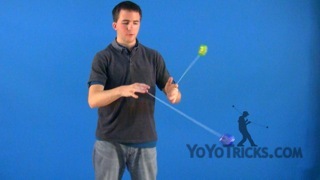 It is called the Sleeper, and it looks like this. 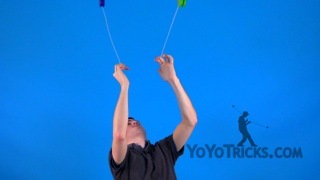 That is it. 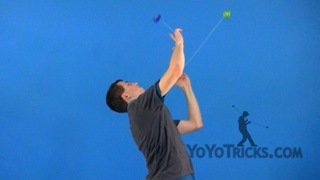 All you are going to do is throw a 3 second Sleeper. 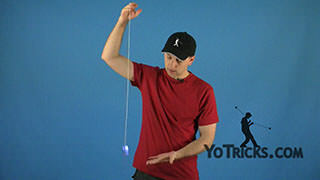 If you have an unresponsive yoyo like I am using in these videos you will to bind the yoyo to bring it back up, of course. 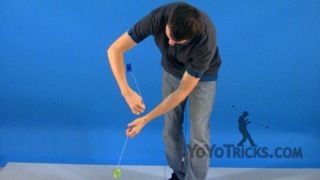 If you have a responsive yoyo, you can just pull it back up. 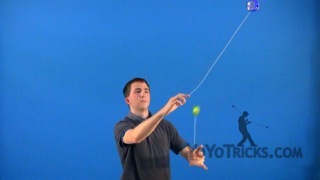 Really, the only thing you need to remember about this trick is you need to do a proper throw, which means you throw it like this with your palm up. 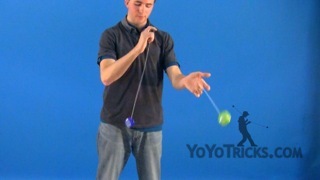 Do not just drop the yoyo like this and bring the yoyo back. 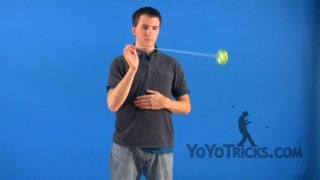 That would be considered a miss. 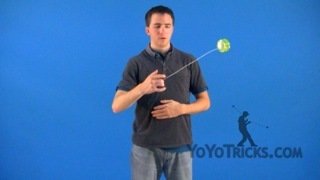 As long as you throw the yoyo properly, do a Sleeper for 3 seconds, and bring it back to your hand, that will be a successful trick. 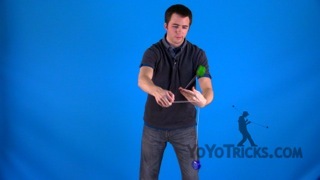 That is the Sleeper.